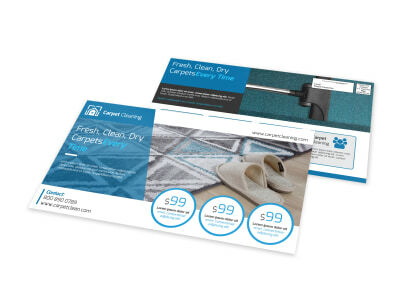 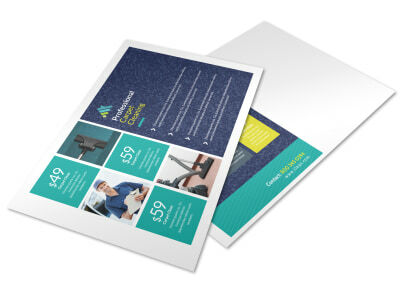 Customize our Carpet Cleaning Pricing Postcard Template and more! 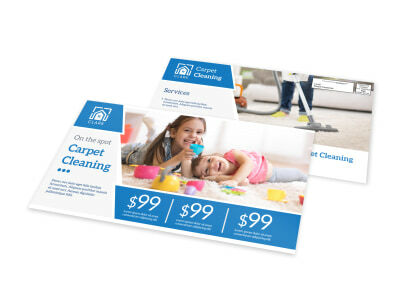 Give homeowners the details on the great process you offer for your carpet cleaning services using a customized postcard. 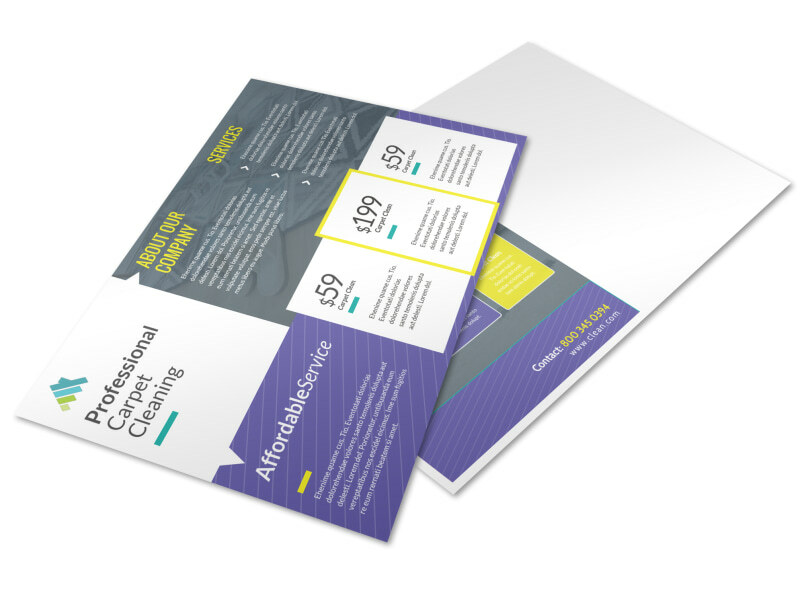 Bring your postcard to life with your choice of images, graphics, and text, and then add a special promotional coupon to lure customers in the door. 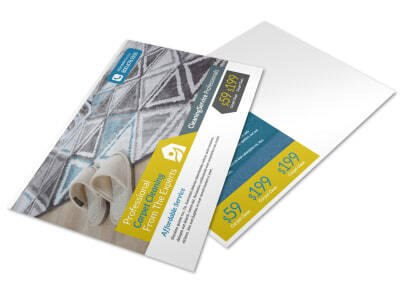 Begin designing your postcard now, and have it ready for printing and distribution and no time flat.